Originally posted on Entangled Blog Nov 2017! I totally admit it. 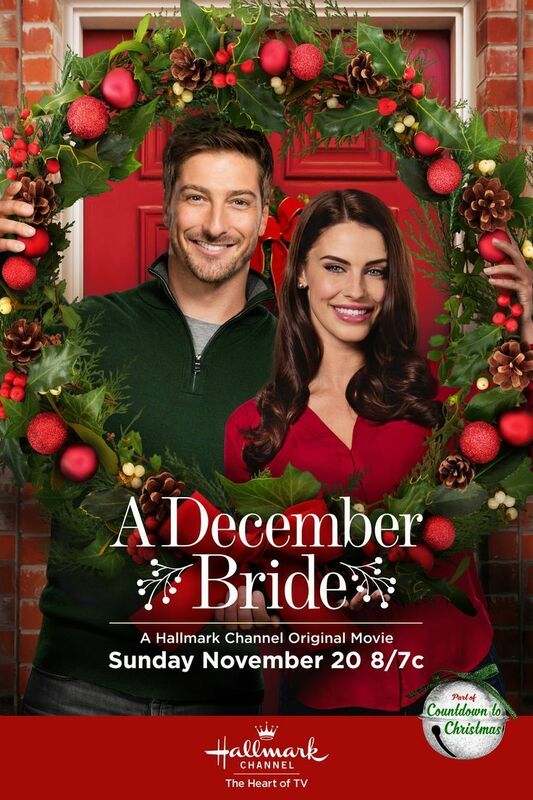 I’m a Hallmark Christmas romance movie junkie. I’m a romantic comedy author, so I just can’t help it. They kick off the movies at the beginning of November and I love it. What says the spirit of Christmas—love, family, thoughtfulness, magic—better than two people falling in love. I started last year, so this is a fairly new thing for me. I record every single one and watch them all for two straight months and drive my family crazy with them. It’s become a major part of my holiday season. The tree finder for Chicago’s renowned Radcliffe tree lighting is desperate to find the perfect tree. A letter brings her to a small down where she learns the owner isn’t willing to part with his tree. This is a new one in 2017 and I loved it. Granted it’s the typical Christmas Grinch vs. Christmas Queen. However, the story behind the Grinch was so sweet with the tree and family history. I loved the final solution and how the heroine is reminded of her original dreams. Maggie is thrilled when Mitch, her long time crush, moves back to town. 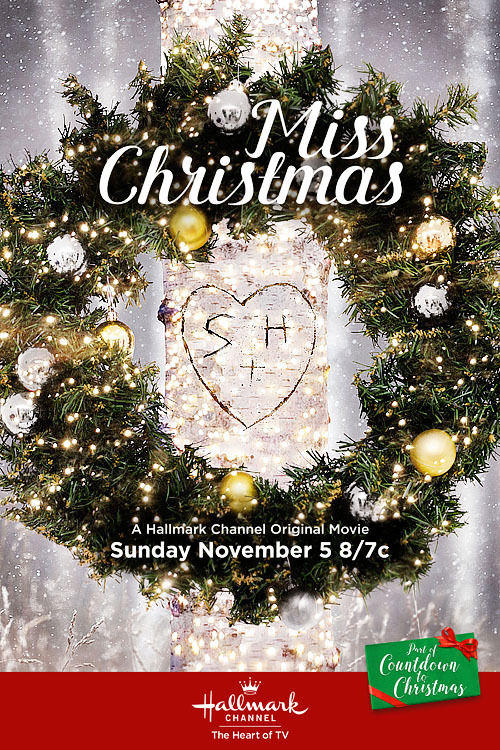 When she learns Mitch’s love for Christmas has drastically changed, she tries to bring his holiday spirits back by showing him the magic of Christmas. What I love about this is how the heroine’s motivation comes from truly wanting to help a man who’d helped her once. The gifts she comes up with are thoughtful and the development of their relationship is so sweet. A holiday wedding brings no joy to the bride’s cousin, who was literally left by the groom right at the altar. But she might find her true love there when she gains a fake fiancé in the process. I admit to being a fake relationship trope junkie. In fact, my new release, The Attraction Equation, is a fake relationship at Christmas story! This one does a fantastic job of developing the relationship. Sparks fly between a woman and her bus companion after her boyfriend leaves her alone during Christmastime. This is a traveling buddy romance. I love how happy and positive the heroine is. And the cowboy aspect is adorable, he’s so gentlemanly. The final gesture on horseback is awesome. And I love the song they sing. Plus, they are so right for each other! Kate is a lawyer who needs to get a house appraised for sale. However, the house has a ghost inhabiting it, one who is all too real. She tries to help him figure out his past so that he can move on. But what happens when she falls in love? I love the ghost story, the mystery of how he died. The development of their relationship, which starts out contentious and turns into a partnership, is also fun to watch. And wondering how they’ll work it out kept me glued to the TV screen. Of course, I’m still int he middle of like 20 new premieres to watch this season, so my list might change. I can’t wait!!! Do you have any favorites? Please share! If you’re a Christmas love story junkie like I am, you’ll love my latest release, The Attraction Equation!